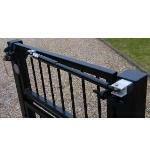 To determine the correct Gate Box for your lock, locate the lock on our website and scroll down to Related Products. 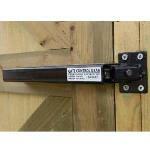 Lockey Hydraulic Gate Closer TB100 Turtle Back Slow Close Fits Most Flush Gate And Frame Arrangements. 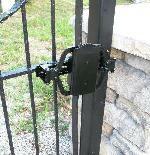 For Use With Gates Up To 150 LBS And 54" Wide. 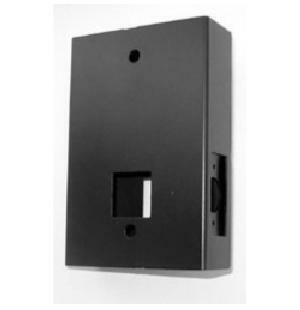 Lockey Hydraulic Gate Closer TB175 Black Is A Perfect Closer For Applications Where A Simple To Fit, Fully Featured Gate Closer Is Required. 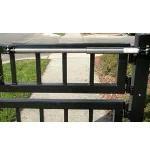 For Use With Gates Up To 125 LBS And 54" Wide. 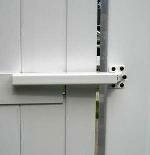 Lockey Hydraulic Gate Closer TB175 White Is A Perfect Closer For Applications Where A Simple To Fit, Fully Featured Gate Closer Is Required. Fits Gates Up To 125 LBS And 54" Wide.